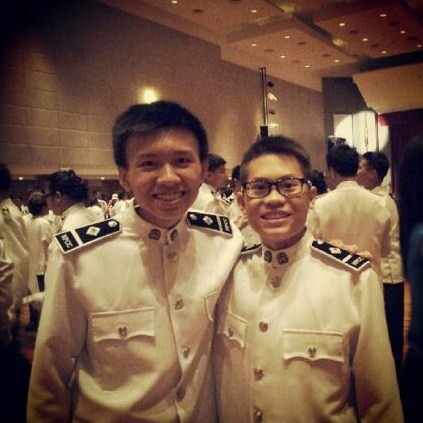 Jurongville Secondary School NPCC Unit proudly present our new addition to the instructors family, Cadet Inspector(NPCC) Chong Zhe Wei and Saw Khai Guan. They have successfully completed the 84th Batch Cadet Inspector Basic Training Course (CIBTC) with an investiture being held at Home Team Academy on 22 June 2013 to mark the end of the course but the start of their CI-ship. Lets welcome them back to lead the unit.